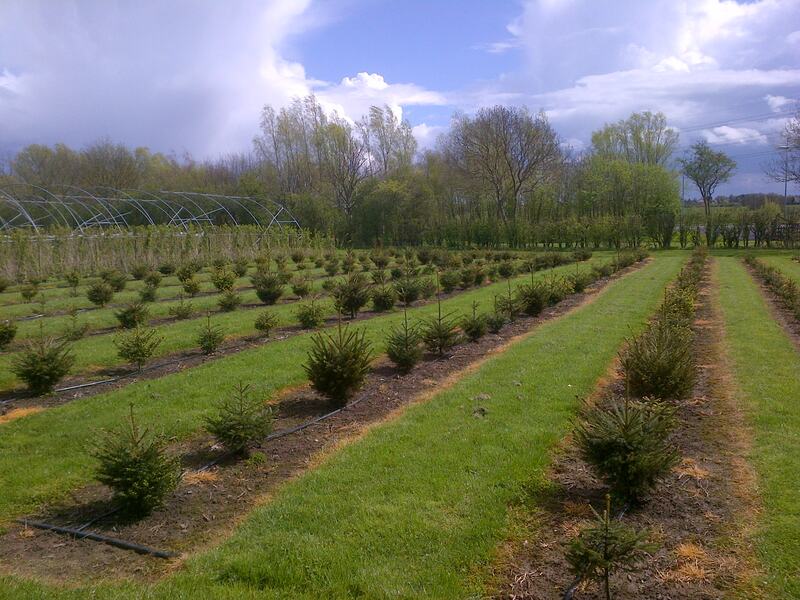 Each year we sell our freshly cut Christmas trees direct from our North East Lincolnshire farm. We are open for sales from December 1st up to Christmas. Opening hours are 10am to 5pm daily. We have been planting trees on the farm for the past 8 years. 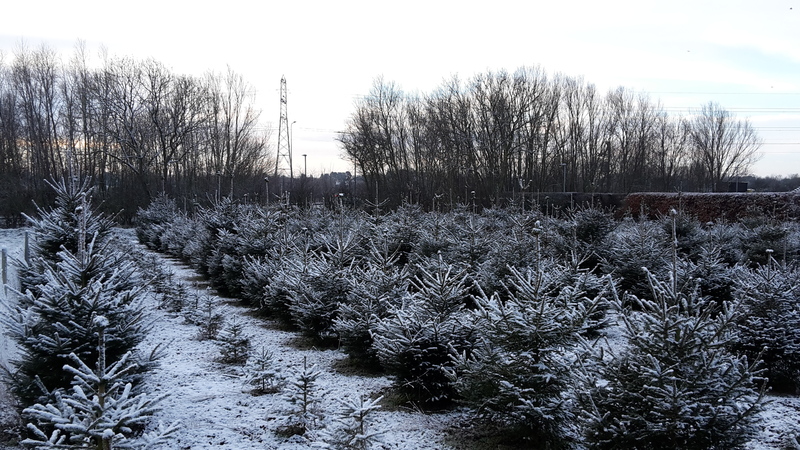 We now have a large number of the ‘traditional’ Norway Spruce variety and Nordmann Fir variety which hold their needle longer growing in our fields. We offer a “pick your own tree” service where the tree of your choice will be cut for you straight from the field. Alternatively you can select a cut tree from the pre cut selection on display. Rooted trees are also available, please ask for prices and availability. Trees can be delivered directly to your door for a charge of £5 within a 5 mile radius of Peaks Top Farm. 2016 Christmas tree sales at Peaks Top Farm will begin on Thursday 1st December up to Christmas. We will have a wide variety of freshly cut Christmas trees ranging from 4ft in height up to 8ft for those of you with high ceilings! We are conveniently situated outside New Waltham village, close to both Grimsby, Cleethorpes and the surrounding area of North East Lincolnshire. If you want to enquire about getting a tree, either picking your own or delivered, please call Pete on 07968955240 or email info@peakstopfarm.com.